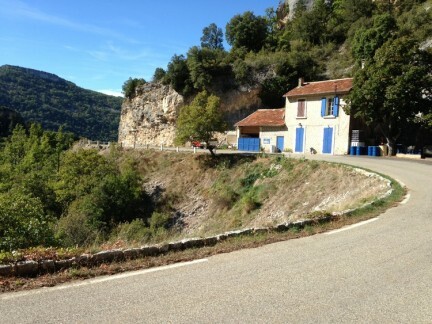 I have been on a mission since arriving in Provence. 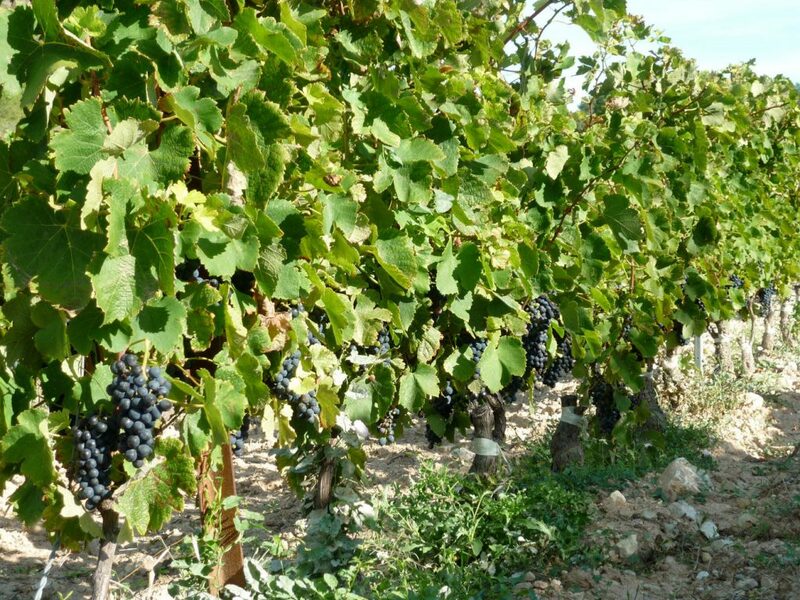 While there is no shortage of wine in the whole of France, my heart really belongs to the wines of the southern Rhône. There is something so special here, the quality of the terroir, and I guess the Rhône and my palate are just a good match. 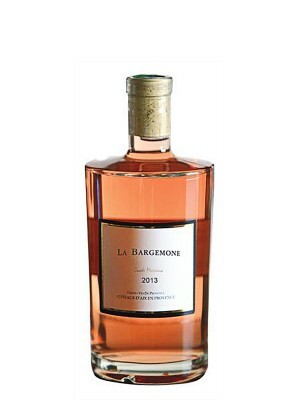 I am no stranger to the €2 bottles of rosé to be found in the grocery store, and I am more than happy to sip on many of those. But the reds and whites, these are truly special. There are wines here I just can’t get back home, and they aren’t always cheap but so worth it. The search began with some of my favourites but sadly ended in disappointment. 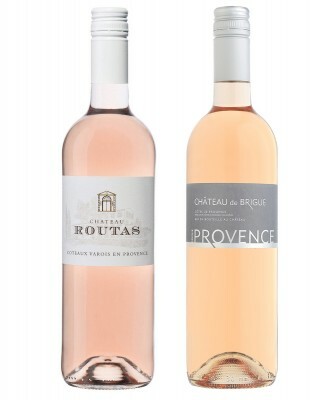 There are a couple of wines from Les Baux-de-Provence, which isn’t a well-recognized appellation d’origine contrôlée (AOC) and not exactly the Rhône, but are very unique. Domaine Hauvette and Château d’Estoublon make white wines so distinctive to the region, so big and robust, they are brilliant. I used to be able to get my hands on a few bottles rather easily, but this year I have had to drive, hunt, and peck my way all over this fair land just to get some. What has this world come to? For shame, but undaunted I persevere. I intend on finding the Hauvette Domaine to see if I can buy direct. Closer to home, in the Vaucluse I am in love with Château des Tours and Domaine des Escaravailles. Both of these are very hard to come by in Canada and rather expensive. Luckily for me both are close by, and once you’ve fought with your GPS enough times, you can remember how to get back. And that’s exactly what I did. 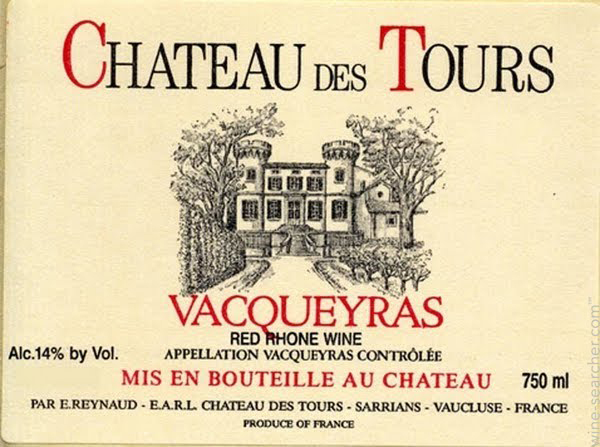 For those wine people in the bunch, Château des Tours is part of the same family that owns the famous Château Rayas in Châteauneuf-du-Pape. However, Château des Tours is located just a mere 15 minutes from me, in the AOC of Vacqueyras. 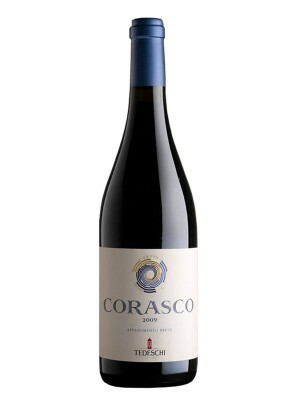 While a bottle of this, on the rare occasion I can actually find it, in Canada costs a small fortune, here it’s only €13. What a steal. And their Vin de Pays Domaine des Tours is absolutely exceptional for only €7 a bottle. Part of the fun is the discovery of it all, and here there is no end to fabulous things to eat and drink. Let the games continue. Paula Kane can be found at atableprovence.com.